PNG’s house buying market is slowly educating itself on how to buy quality and affordable homes. Expert advice is increasingly available from a variety of sources including banks and insurers as well as some of the construction companies themselves. 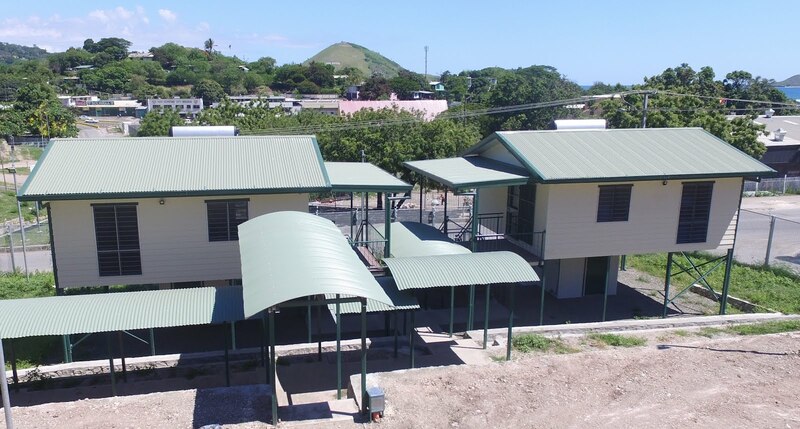 Banks such as BSP have already done their own homework on many PNG’s builders with quality companies like Rhodes being granted ‘approved contractor’ status. Home buyers are urged to check whether the builder they choose has been similarly approved. Another area of advice Rhodes has for home buyers relates to the ongoing costs of home ownership including building maintenance (repairs) and utilities (electricity and water). Housing affordability is not just the price paid upon purchase. Buyers are wise to choose a well-built steel framed home which will have significantly lower maintenance costs and a design that minimises energy and water costs. Options such as solar panels and water recycling are also worth considering as an increasing number of affordable options are now available. For more information on Rhodes homes contact them on 7091 4457, www.rhodesprojects.com. Alternatively, call in to the Rhodes booth at the PNG Real Estate Show at Sir John Guise Stadium on Friday 1 June - Saturday 2 June. Admission is free and what you learn could be invaluable. Caption: Rhodes homes such as the 22 built for Nambawan Super have a 50+ year design life. A Rhodes home is a ‘Home for Life’.